Home / All TV Shows / Move It! When will be Move It! next episode air date? Is Move It! renewed or cancelled? Where to countdown Move It! air dates? Is Move It! worth watching? Move It! is a fast and fun filled kid's game show that's all about putting items into the correct order. The items could be anything – heaviest animals, largest countries or fastest cars. All the teams have to do is study them and Move It! Move It! next episode air date provides TVMaze for you. EpisoDate.com is your TV show guide to Countdown Move It! 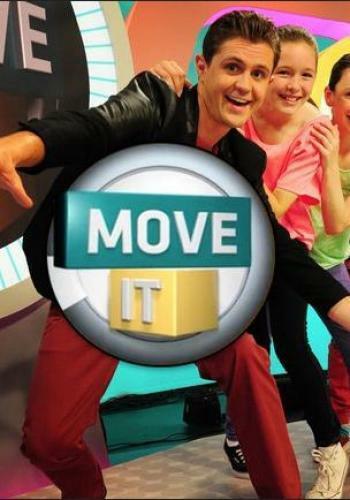 Episode Air Dates and to stay in touch with Move It! next episode Air Date and your others favorite TV Shows. Add the shows you like to a "Watchlist" and let the site take it from there.